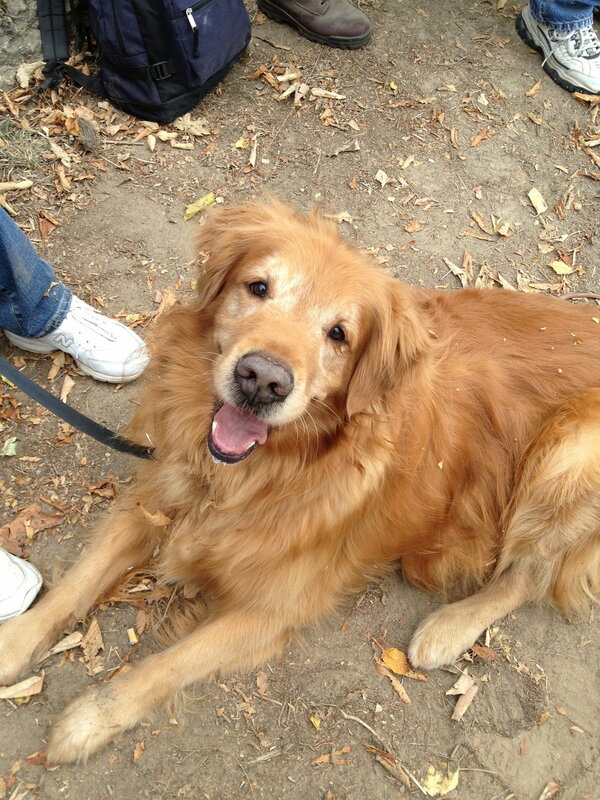 Murph was an oversized Golden Retriever with a whole lot of personality and more energy than his body could handle. He was my furry Brother. Every morning since High School, I would wake up to Murph’s prancing footsteps on our tile kitchen floor & squeaky howls as my Dad made a fresh pot of Coffee. It was like clockwork, as soon as he heard water hit our Mr. Coffee carafe, it was ‘Go’ time. Really, he was the best alarm clock. Today, Murph is no longer with us, but the memories live on. He's now immortalized in the brand name and is a reminder to keep exploring. For more background on how the company started, take a peek in my journal; Drop Everything You're Doing And Start Home Roasting. All of our coffee is roasted with love from Conover, WI on a 500g Mill City Gas Roaster. Every bag is roasted-to-order and sent to your door in 1-3 business days, so it's in the freshest possible state when you brew it. We roast out of a fixed-up 1972 Aristocrat Trailer (see video below). Our coffee is roasted on the medium/dark side, so you may find some occasional chaff flakes in your bag - DON'T PANIC - those papery flakes don't add any negative flavors to your brew, so you can just ignore them. If you ever have any feedback, please complete the below form and we will get back to you quickly. Have a good one. Have a Question? Email hello@oldmanmurphs.coffee or complete this form.